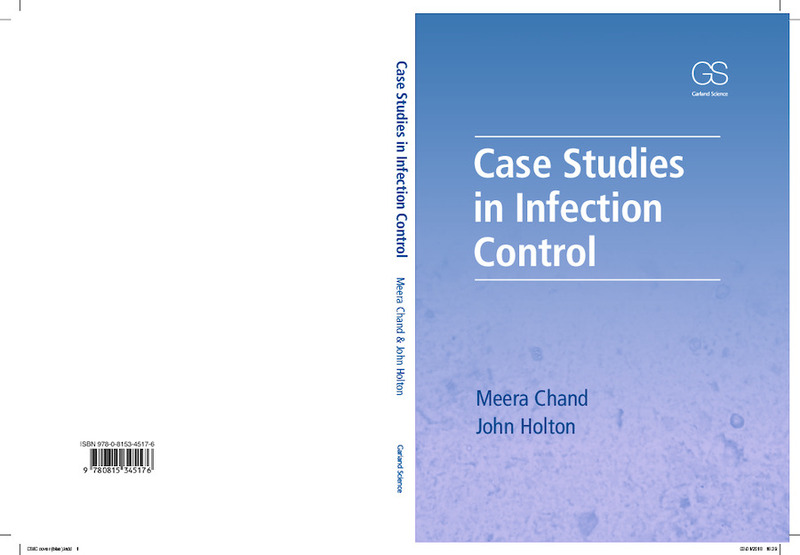 Case Studies in Infection Control has 25 cases, each focusing on an infectious disease, which illustrate the critical aspects of infection control and prevention. Scenarios in the cases are real events from both community and hospital situations, and written by experts. Although brief comments are included in relation to the organism, diagnosis, and treatment the main emphasis is on the　case, its epidemiology,　and how the situation should be managed from the perspective of infection control and prevention. Each case also has multiple choice questions and answers as well as listing international guidelines and references. All the cases will be an invaluable learning tool for anyone studying or practicing infection control.